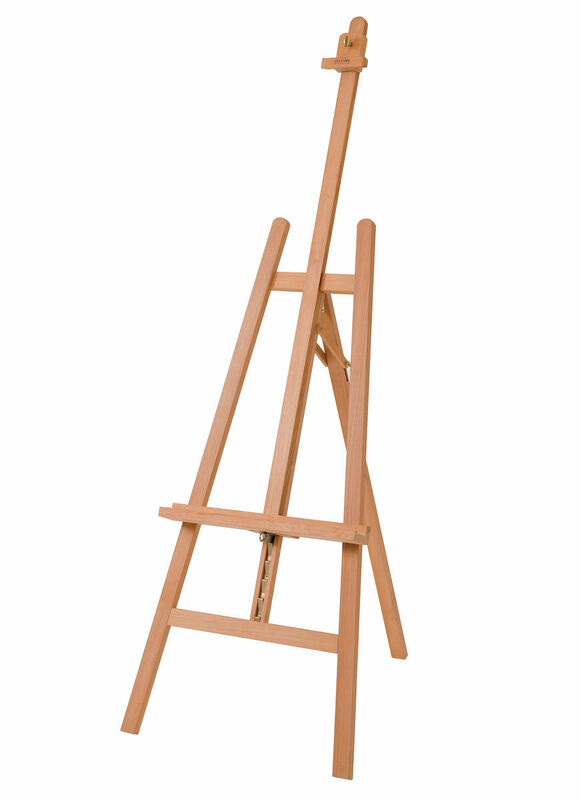 The essential easel. 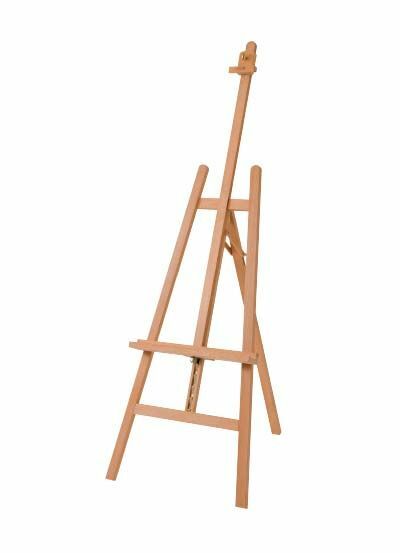 Ideal for the beginning artist and for display. 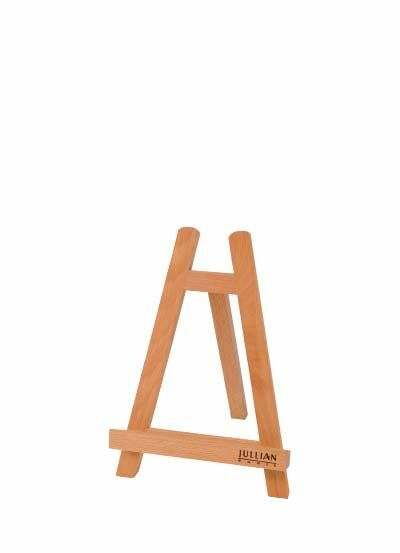 Canvas holder easily adjustable in height with a simple ratchet control. 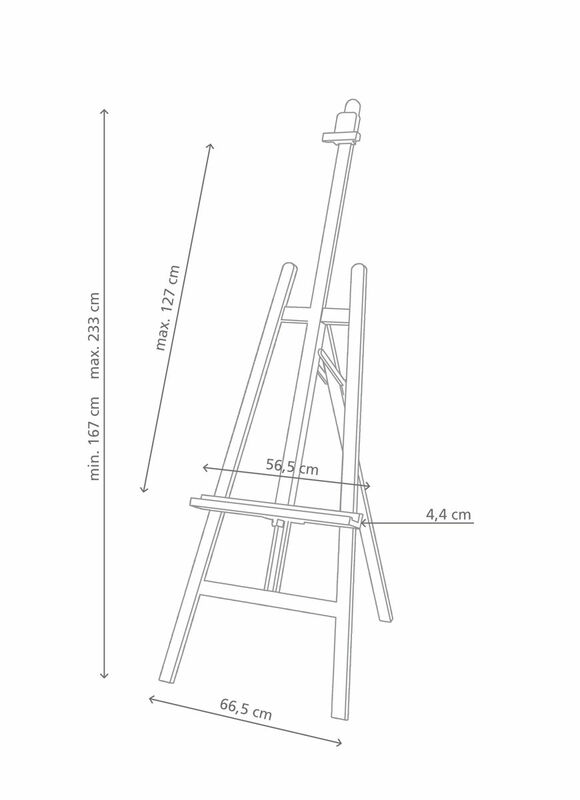 For canvasses up to 127 cm high. Supplied with sliding canvas supports. 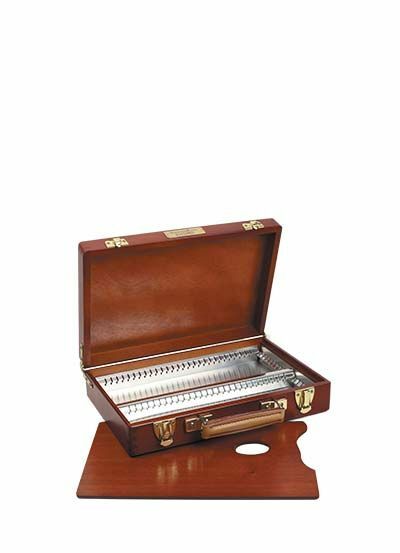 Made of premium quality oiled beech wood.